Fluoride is added to drinking water in many countries, ostensibly to combat tooth decay, especially in poorer areas where youngsters do not have either the means or easy access to good dental health. It is good to purify our drinking water of toxins and other pollutants, but are we not taking this “water purification” business too far? Stripping every single toxin from water in order to create “pure” drinking water also means that we are stripping our drinking water of minerals that our bodies need. Added to this, we then add dangerous components such as fluoride and chlorine to the water to “make it pure” and drinkable. This makes no logical sense at all. Various studies have proven that adding fluoride to our drinking water is harmful to our health. Individuals who constantly drink water containing fluoride have been proven to contain very high levels of fluoride and exhibit artery-calcifying effects. Fluoride is a well-established toxicant that must be absorbed and incorporated into our body’s tissues or excreted via the kidneys; this is really difficult for individuals with chronic kidney disease. When the excess fluoride is not cleared it will result in increased blood plasma levels, causing the fluoride to cling to artery walls and enhance any cardio-toxicity already present in the body. Protracted exposure can aggravate the decline in kidney function as well as vascular disease. 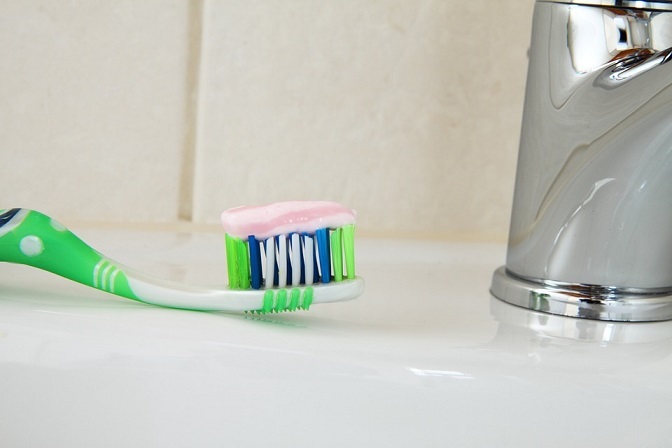 Fluoride is also a known carcinogen and has been connected to the formation of bone cancer in young boys. The smell and taste of fluoride in the drinking water has also caused many individuals to either start spending thousands on drinking bottled water or actually even stop drinking water altogether, neither of which is a good solution. The best way to stay hydrated and healthy without worrying about the fluoride in your drinking water is to invest in a mains water cooler that is plumbed directly into you main water line and has a good carbon filter that filters out all contaminants including chlorine and fluoride. Contact Living-Water today for a free water cooler quote.